Is the new temple, mentioned in John’s Apocalypse, different than Solomon’s and Herod’s temple? How does baptism represent creation? Why was necromancy such a horrible sin for the Israelites? 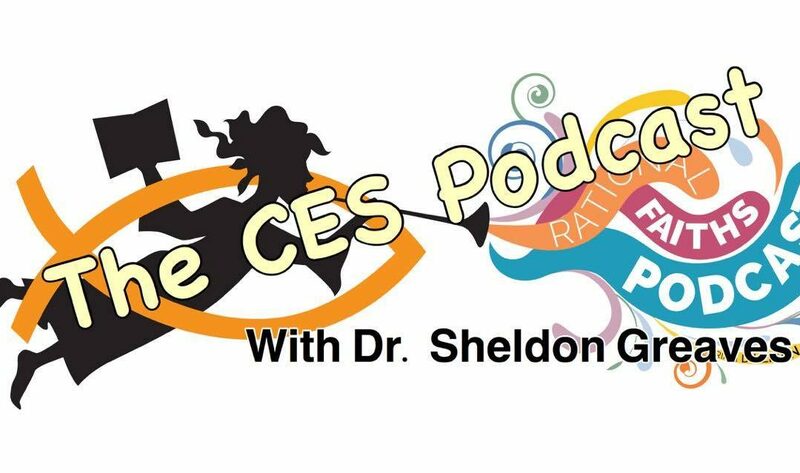 All these questions and more are answered by Dr. Sheldon Greaves in this podcast episode which covers The Apocalypse of John, chapters 8-11.